Pakistan vs Zimbabwe schedule 2015 begins late in May 2015 either in Lahore or Karachi with five match ODI series between the 2 Test playing nations as per cricket schedule announced by PCB. The tour during May-June that tentatively starts on 22nd of May ends in Mid June. As per updated schedule, PCB has confirmed Zimbabwe’s tour for the 5 ODI series post security clearance. It is an international bilateral series approved by ICC based on FTP with Cricket boards of both countries Zimbabwe Cricket Board and PCB. It is the first at-home series to be hosted by Pakistan after 6 years of without cricket in the country. The tour consists of a total of 5 One-day international matches with 3 matches to be hosted by Lahore and 2 matches in Karachi. 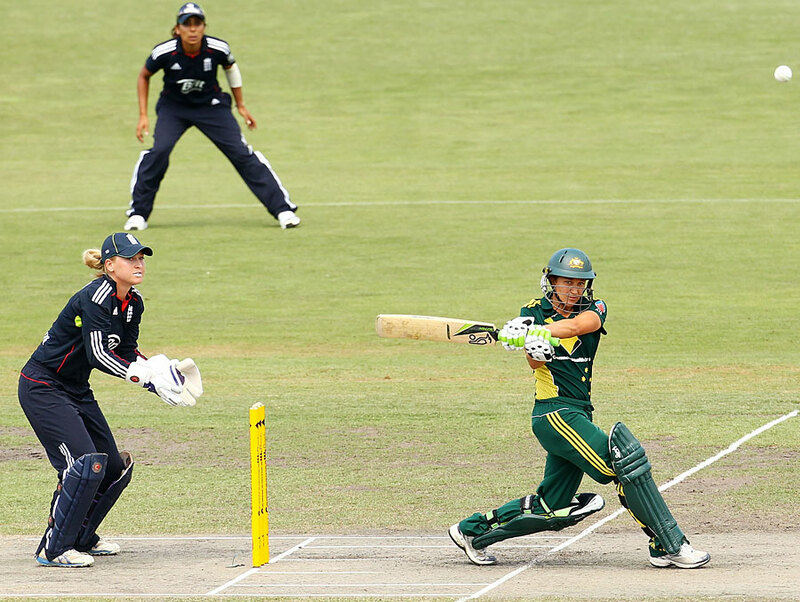 The tour does not include any matches of Pakistan A vs Zimbabwe, T20s or Test matches. 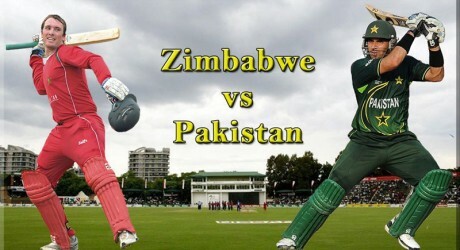 Pakistan vs Zimbabwe 2015 schedule lists fixtures of all matches, dates, venues and timing of matches in GMT, local times in Zimbabwe and PKT time in Pakistan (Pakistan local time). Pakistan vs Zimbabwe series full Schedule will be updated here when Pakistan Cricket Board PCB will confirmed after approval.